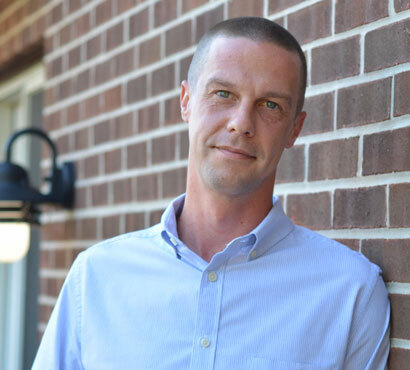 John Simson joined the EZMarketing team in 2014 as a business development specialist. Since then, he has transitioned into an SEO role where he’s responsible for content outreach on behalf of our clients. Before working at EZMarketing, John was a Mortgage Servicing Specialist for Bank of America, where he assisted in the underwriting and application of mortgage modification terms for distressed homeowners. During that time, he also worked as a trainer, assisting the bank staff in the implementation of new mortgage servicing guidelines. 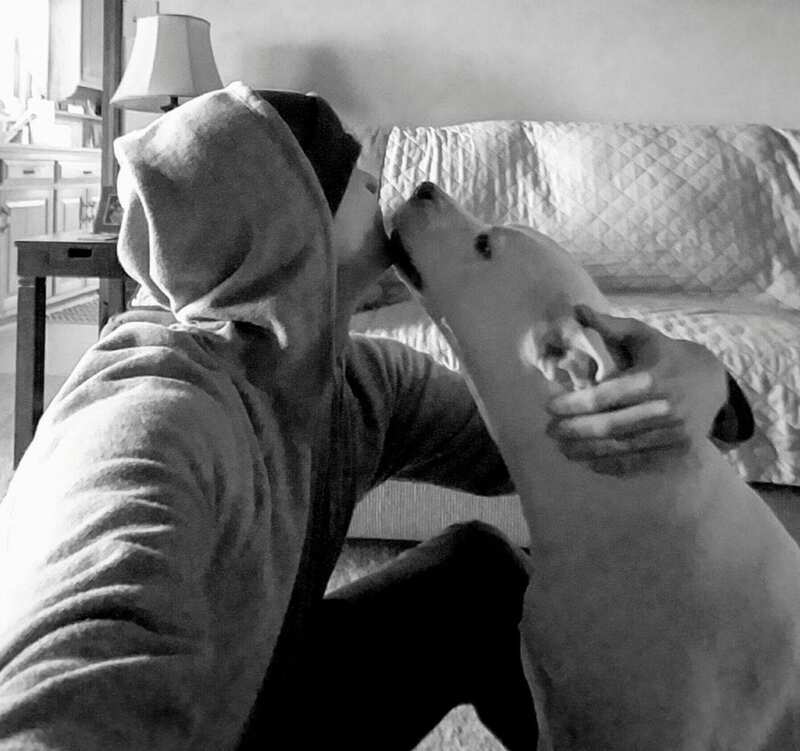 John is settling into life in Lancaster County after moving from Buffalo, New York, where he grew up playing baseball and later soccer in high school and college. His immediate family made the move to Lancaster in 2003 and 2005 and almost 10 years later he decided to follow suit. 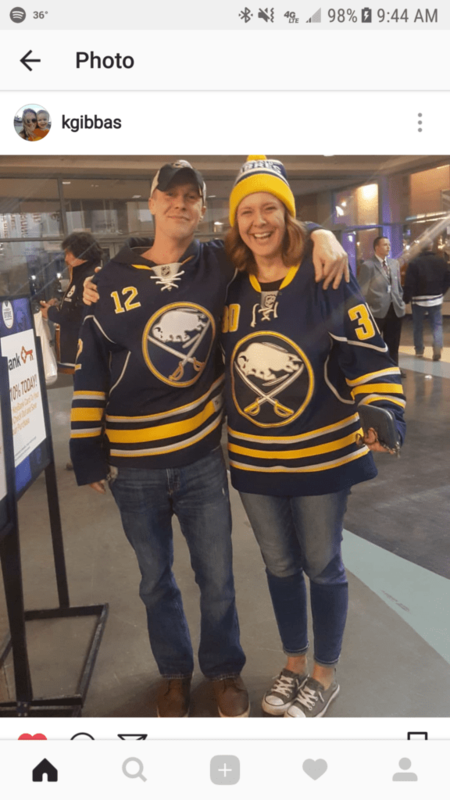 John is an avid hockey fan and although he is new to Pennsylvania, which has a couple of their own NHL franchises, he says he will always be a loyal (and often heartbroken) fan of the Buffalo Sabres. Favorite Music: Almost anything from the 90’s.